Over 15 Years experience providing professional local town car service in Seattle, Washington. 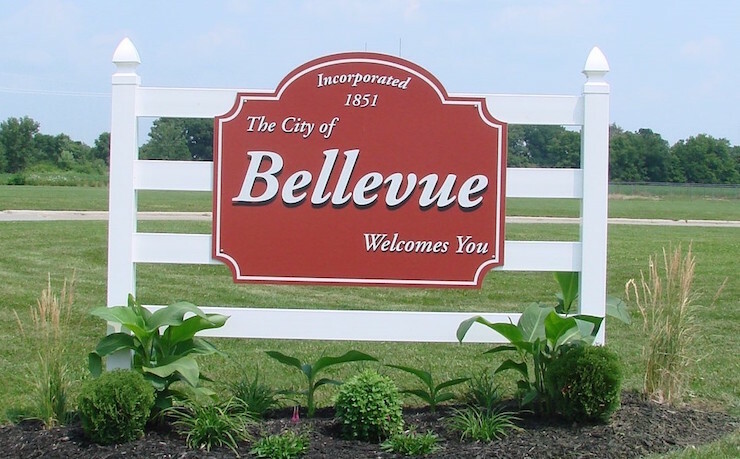 Bellevue is a popular destination for our town car service from Seattle, SeaTac or the airport. We’re happy to take you to or from Bellevue, Washington. 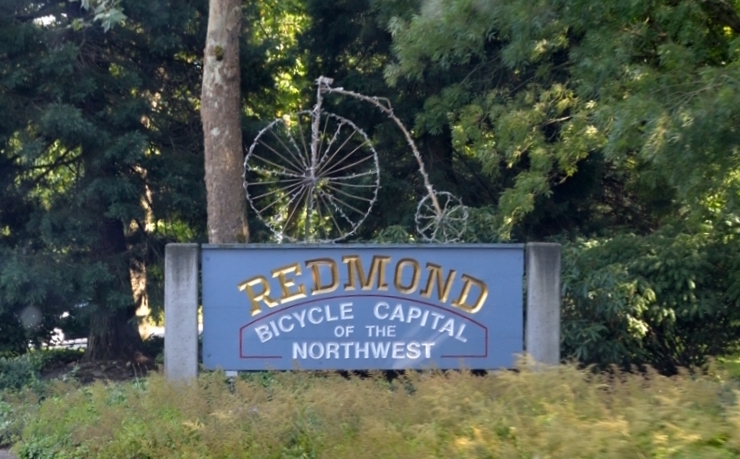 Redmond town car service is one of the most popular locations among our clients who work at Microsoft or generally live on the east side. 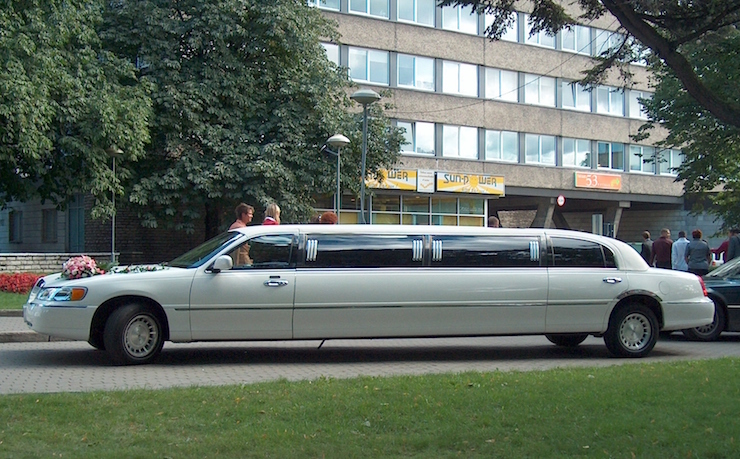 Limo service in Seattle is our popular option for weddings, events, or other celebrations. Our seattle limo service will make your special day exceptional. We are very grateful to all of our patrons for trust and loyalty. Our Drivers have over 15 year experience and all required credentials to operate vehicles of a given class, plus exceptional knowledge of the ever evolving geography of the greater Seattle area. Professional, courteous service will make your next trip a breeze. Sporting events: Seahawks at CenturyLink field, Mariners at Safeco field, Key Arena etc. Plan your trip with our online reservation tool. Estimate your fare quickly and conveniently.